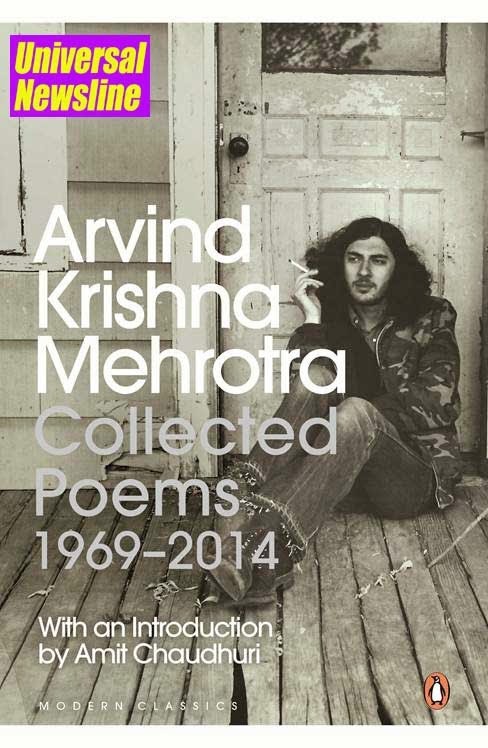 Part of Penguin India’s Modern Classics list, Arvind Krishna Mehrotra’s ‘Collected Poems’ is a collection that poetry fans cannot afford to miss. Gathering the work of a lifetime, spanning four books of poetry, and including thirty four new poems, Collected Poems is the first comprehensive collection of the work of one of India’s most influential English language poets. Arvind Krishna Mehrotra’s poetry has long been known for its mixing of the commonplace and the strange, the autobiographical and the fabulous, in which the insignificant details of everyday life—whether contemporary or historical— bring larger patterns into focus. Born in Lahore in 1947, Arvind Krishna Mehrotra is the author of four previous collections of poetry, Nine Enclosures (1976), Distance in Statute Miles (1982), Middle Earth (1984) and The Transfiguring Places (1998); two of translation, The Absent Traveller (1991) and Songs of Kabir (2011); and editor of the ground-breaking The Oxford India Anthology of Twelve Modern Indian Poets (1992). His other edited books include An Illustrated History of Indian Literature in English (2003) and Collected Poems in English by Arun Kolatkar (2010). As editor, anthologist and translator, Mehrotra has done much to bring the work of Indian poets to a wider audience. Along with Adil Jussawalla, Gieve Patel and Arun Kolatkar, he founded the iconic poetry collective Clearing House. His collected essays, Partial Recall: Essays on Literature and Literary History, appeared in 2012. He lives in Allahabad and Dehradun.